Harry: “No, because of something in cheese called beta-casomorphin…and no, it’s not called that because “queso” is Spanish for cheese. 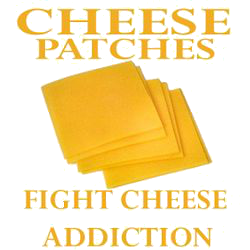 What if I told you that cheese might have similar addictive qualities as opiates and can be addictive. For those unfamiliar with opiates, opiates are a class of drug that include heroin, fentanyl and pain relieving narcotics like morphine, codeine, oxycodone, hydrocodone and more. Milk contains a protein called casein. In casein, there are bioactive peptides. One of these peptides is beta-casomorphin and it belongs to an opioid group (Nguyen). Opioids have an unusual effect on the body by attaching to opioid receptor proteins, which are found on nerve cells in the body (including the brain). When an opiate attached to the receptor, it stops or slows the transmission of pain signals throughout the body. 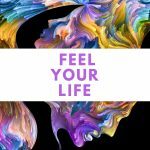 Meaning that opioids dull and numb pain, usually leading to a euphoric feeling in the body. This is one of the main reasons why opioids are so addictive and hard to stop taking. This along with the high content of animal fat and salt in cheese can create an addictive quality. Is it at the same intensity of the other opioids? Perhaps not, but does it need to be to get someone to ask further questions and dive into whether eating cheese is actually a good thing or not? As much as I don’t like it myself, food addiction is absolutely a real thing. The two main types of food studied in this area have been cheese (beta-casomorphin) and processed sugars. 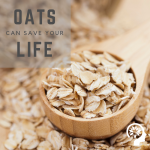 Each has been shown to have significant effects on the brain, and therefore, the person who constantly eats that food. This plays a role in the epidemic of obesity, diabetes, heart disease, cancer, and other health problems in the US today. What’s more is beta-casomorphin has been linked to possible cause of sudden infant death syndrome and neurological disorders, such as autism and schizophrenia (Kamiński). In the end, as tempting and good tasting as cheese is, it is best to stay away from it… and that is only in regards to the beta-casomorphin, we haven’t even gotten into the pus count and the several other chemicals in dairy that are a real concern for your health!!! 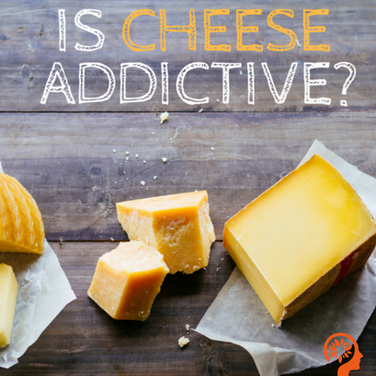 Is cheese addictive? The short answer, there is a strong possibility, so keep that in mind as you or someone you know tries to transition to a plant-based diet. It may take time and effort, but it is for you own well being! Nguyen, Duc Doan, Stuart Keith Johnson, Francesco Busetti, and Vicky Ann Solah. “Formation and degradation of beta-casomorphins in dairy processing.” Critical reviews in food science and nutrition 55, no. 14 (2015): 1955-1967. Kamiński, Stanisław, Anna Cieślińska, and Elżbieta Kostyra. “Polymorphism of bovine beta-casein and its potential effect on human health.” Journal of applied genetics 48, no. 3 (2007): 189-198.